For Mr. John T. Laxworthy, detection is a serious game, and all of Europe is his playground. 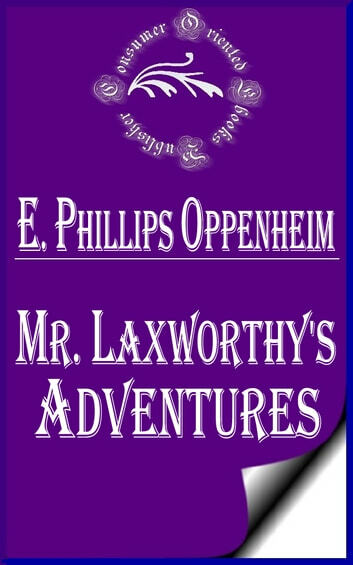 In a series of 12 adventures, Laxworthy travels with a well-padded wallet and two sporting companions, following only his instincts and the scent of money to be made. Along the way, he nabs an international burglar, exposes a cross-dressing murderer, foils a plot to steal battleship plans, and even helps a respected criminal opponent recover 40,000 pounds owed him by an unscrupulous London banker. 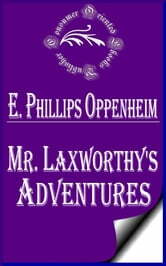 Laxworthy is an amateur sleuth and an adventurer: urbane, clever, and oh-so-British. You’ll cheer him on as he always gets his man – and, in the end, even his woman.